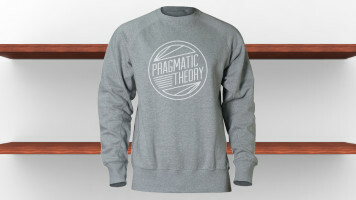 Pragmatic Theory Merchandise Coming Soon…. Free Summer Beat Compilation Out Now…. ‘Light Works’ is a free compilation brought to you by Pragmatic Theory Records. These releases wouldn’t be possible without the artists involved giving us their time & music, so to them we are forever grateful. If you like what you hear, please support & follow the individual artists that feature on the album. 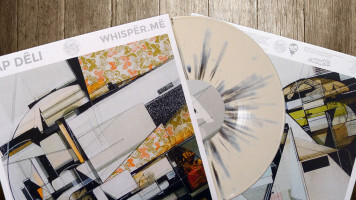 Go Yama, Elaquent, Question, Robot Orchestra, Beat Machine Aron, Bläp Dëli, Linn Mori, Shuffle Jack, Nameless, Prozak Morris, Doc iLLingsworth, Keor Meteor, The Deli, Funky Notes, Amin Payne, Brock Berrigan, Es-K, Glyphick, Cookie Monster Galaxy, Lidly, Ill The Essence, Stikz, MadColour, Ben Bada Boom, Melodiesinfonie, J. Felix, Weirddough, Byrdversion1, Lifted Aquatic & Dr. Dundiff. This release is completely free. We hope you listen, download & enjoy. Pragmatic Theory are a collective of artists from around the world. If you like what you hear please spread the word and support the individual artists involved. Copyright © Pragmatic Theory Records.